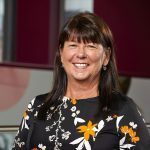 Sue is a National Teaching Fellow, Principal Lecturer in Business Information Systems and Technology and an Educational Developer at Sheffield Hallam University with a lead role in Learning Teaching and Assessment for the Department of Computing. She is also a Senior Fellow of the Higher Education Academy, a Fellow of the Staff and Educational Developers Association and a Certified Member of ALT. Her research interests include social media for learning and digital identity, and the use of technology to enhance learning and teaching; and she has published and presented this work nationally and internationally as an invited keynote speaker. She writes a blog called Social Media for Learning and can be found on Twitter as @suebecks. In 2015 she was shortlisted by Jisc as one of the Top 50 most influential higher education (HE) professionals using social media. 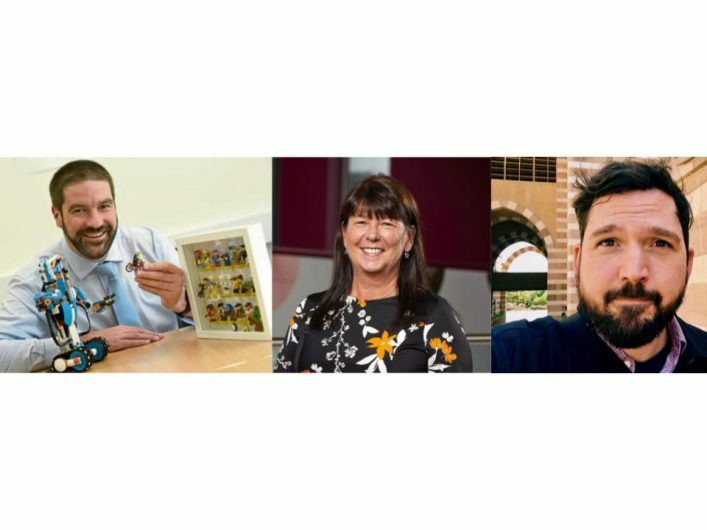 As a lifelong learner Sue is an active participant of online CPD and has an MA in Communication and Media Studies, an MSc in Technology Enhanced Learning, Innovation and Change, and a PgCert in Learning and Teaching in Higher Education. An advocate of informal learning, she co-founded with Dr Chrissi Nerantzi the international #LTHEchat ‘Learning and Teaching in Higher Education Twitter Chat‘ and the cross-institutional open online course ‘Bring Your Own Device for Learning‘; communities she is constantly learning from. 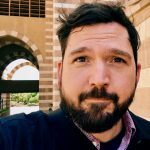 Ollie Bray is currently Global Director: Connecting Play and Education at the LEGO Foundation (www.legofoundation.com) where he leads on the Foundations work related to education improvement through the use of technology and play. 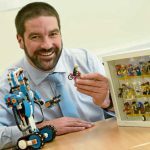 Prior to joining the LEGO Foundation in November 2018 he was headteacher of Kingussie High School, Scotland ( www.kingussiehigh.org.uk ). As headteacher he led and built the team that transformed Kingussie High from an underperforming school (2012) into an innovative 21st Century Learning Environment. This included full curriculum redesign, the development of a digital culture (including 1:1 computing), an unashamed focus on partnership and the creation of a research engaged school community. In 2018 Kingussie High School significantly outperformed its comparator school, the Highland average and National average in all measures. He has over 20 years experience in all aspects of education. As well as his philanthropic, school and systems leadership work he has also been an award winning teacher, senior policy advisor to government (digital learning strategy), Scotland’s national advisor for emerging technologies in learning and a non-executive director at Inverness College: University of the Highlands & Islands. Outside of work he enjoys riding his bike (very long distances) and wandering in the mountains with his partner Louise.